DU apps are very popular among Android users. You may have installed DU battery saver, but there are many other complementary apps to add if you will. This one is specifically designed to control phone temperature. Just open the Play Store app and then type in the app’s name. After that, hit the install button. It’s just as good as the Battery Saver. In addition to real-time temperature monitoring, you can also see the current CPU and memory usage. Besides, it offers Smart Charge, a feature that can stop you from overcharging the device. As with other similar apps, CPU Cooler Master also detects apps that cause overheating problems. Simply hit the ‘Cool Down’ button to reduce the phone’s temperature. Even when you’re busy with other apps, it will give a notification when the temperature increases to a critical point that some tasks need to be force-stopped. This app is trustworthy, as evidenced by the number of downloads. There are many good things about this app. First, it can provide in-depth information regarding apps that cause overheating. Second, it can scan the phone thoroughly to find those problematic apps. It will also give a sign when the phone needs to be turned off. This app can be an alternative. Aside from the simple user interface, Cooler Master can provide RAM and CPU graphics. When it identifies overheating, you should hit the blue button at the bottom of the screen. Not all apps will be closed after the problem is found. If you still use some, just unselect them, so that they don’t get shut down. 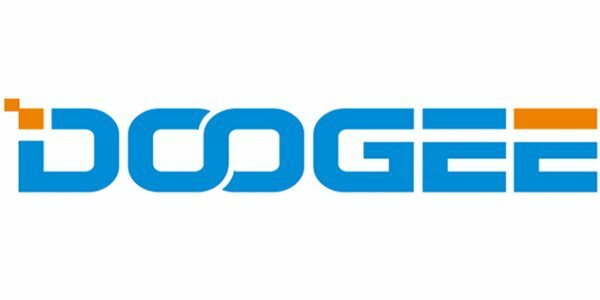 That’s how to fix DOOGEE overheating problems.